This week on Beer Sessions Radio, we go back in time for a winter trip to Jimmy Carbone’s hometown of Haverhill, Massachusetts. The episode features Staten Island home brewer Mark Zappasodi, who moved to that region a few years ago – to a farm in Merrimac, MA. Mark is a part time farmer, home brewer, and home cider maker, with dreams of opening a Massachusetts-farm-brewery-licensed brewery. We’re also joined by Chef Patrick Soucy, a chef in the Massachusetts/New Hampshire area. Turns out, he was born in Haverhill as well! 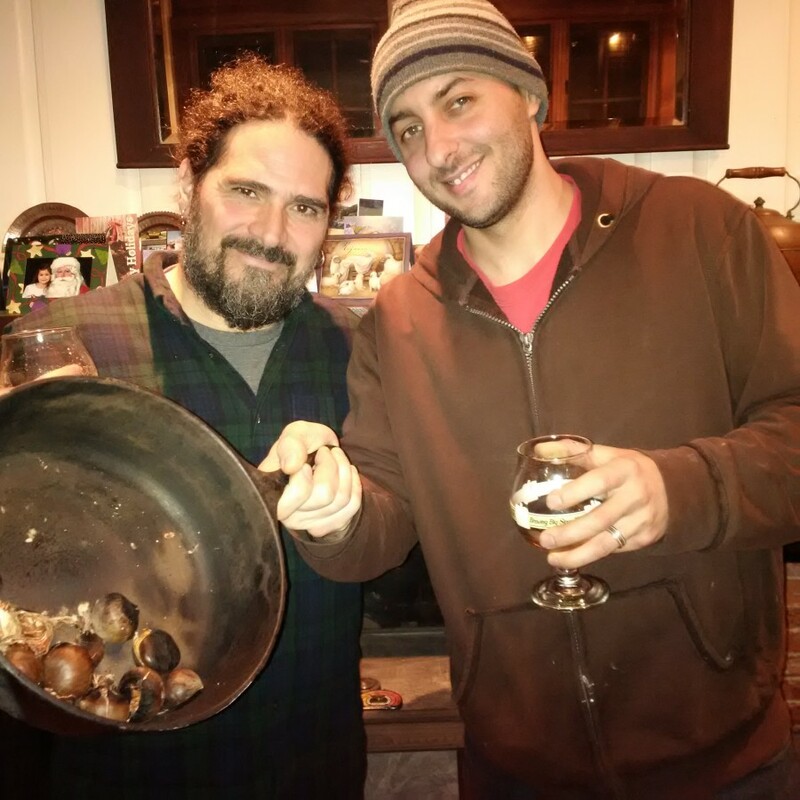 We bond over a fire, home cider made by Mark, and talk New England beer and food.